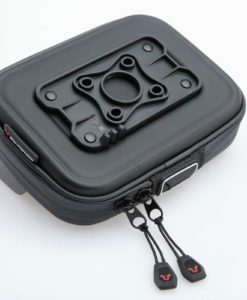 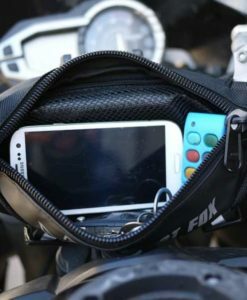 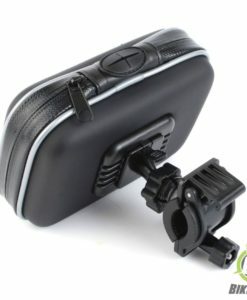 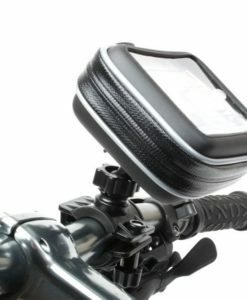 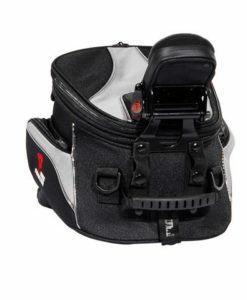 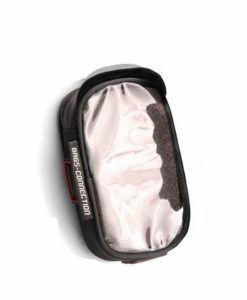 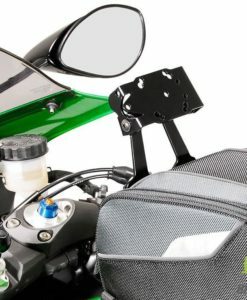 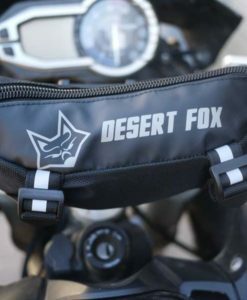 SW-MOTECH Navi bag pouch small-sized and weather-resistant and is perfect for mounting your navigation devices and smart phone onto your motorcycle. 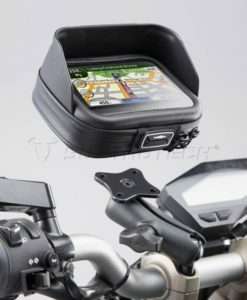 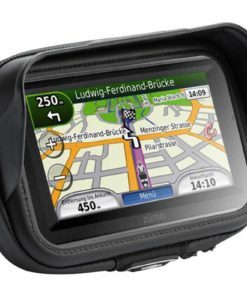 Navi Bag Pouch Large is a weather resistant GPS or iPad cradle for all tech savvy riders. 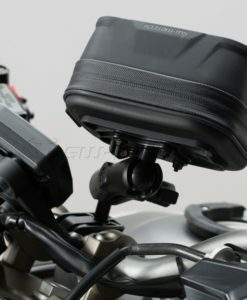 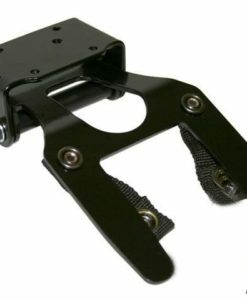 Gadget holder bracket: metal bracket for Quick-Lock tankbags.